This year we are celebrating our schools 20th anniversary! Established in 1997, we’ve been honoured to be part of the formation of over 40,000 careers in holistic health over the last 20 years. 2017 is going to be great, and we’ll have lots of goodies available on our site to benefit our students. We want to share our success and show appreciation to all those who have helped us grow. Starting the year off with a bang, we released 200 FREE courses, and due to such high demand, we just released another 200! So don’t miss out on this one of a kind special offer. Details here. Last week we posted a blog which featured what we felt to be 10 of the most important lessons we’ve learnt along our collective life journey. You can read it here. This week, we’ve written 10 more life lessons that we’ve acquired first hand during our working life. 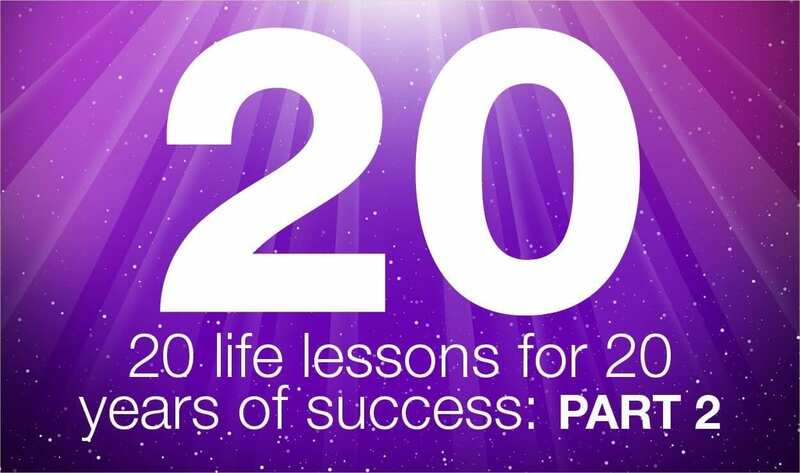 20 life lessons for 20 years, and here’s to 20 more! It may seem clichéd, but knowledge is power. Whatever your role is within a company, knowledge of the principles and methods of promoting, presenting and selling products and services will get you places. 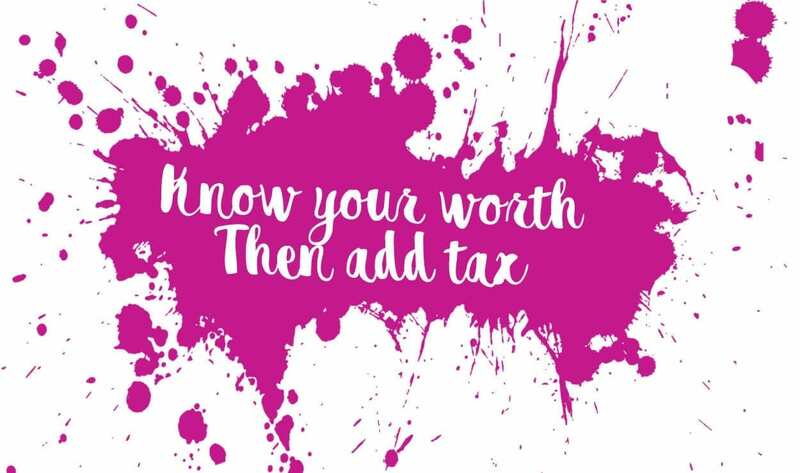 You never know what kind of opportunities pop up at any given moment, so being that extra bit savvy will give you the upper hand and the confidence to move higher up on the professional ladder. Knowledge of at least basic marketing strategy as well as a range of sales techniques and sales control systems might come in handy. We don’t mean blatant abuse, or snide remarks that have no substance. We’re talking constructive, opinionated criticism. Now that is a great thing! The trick is not to take it to heart, which can be hard. A simple “This could be better in a certain way,” may sound like “You, your work/service/product is not good enough.” Most of the time, that’s really not what people are saying, so don’t get deflated. Nobody gets it perfect at the start, so next time someone is giving you some constructive criticism, embrace it instead of feeling defensive or disappointed. Throughout life we try to better ourselves on a daily basis, making adjustments and changes to our internal and external selves. Why should the work place be any different? Criticism is both necessary for the development of character and business. Without appropriate feedback you’ll never know where you stand or how you could possibly improve. Irrespective of age and experience, everyone is constantly learning in life and in the workplace, and one should always remain open to new information that can enhance their skills and abilities. This is probably one of the most important things to keep in mind. It helps you to stay sane and on track when all you want to do is give up. The road to success is not straight forward, and you don’t always move up as expected. 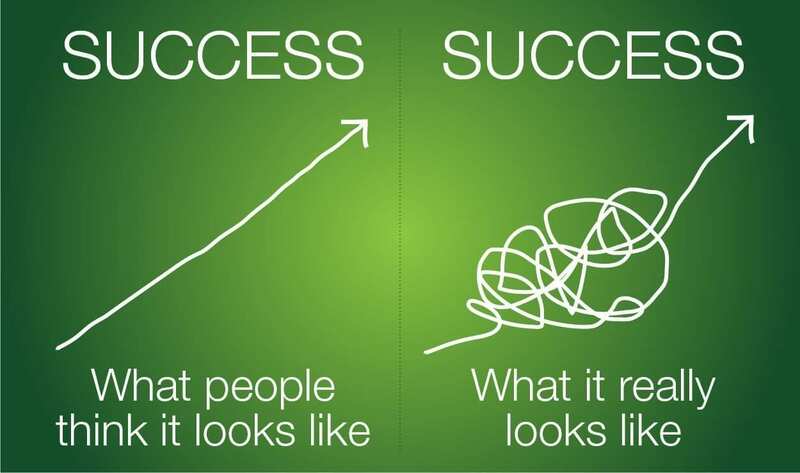 If we were to look at a linear graph showing the trajectory of most success stories, you would see high highs, low lows and lots of jutting zig-zags in between. Like most representations of the stock market. 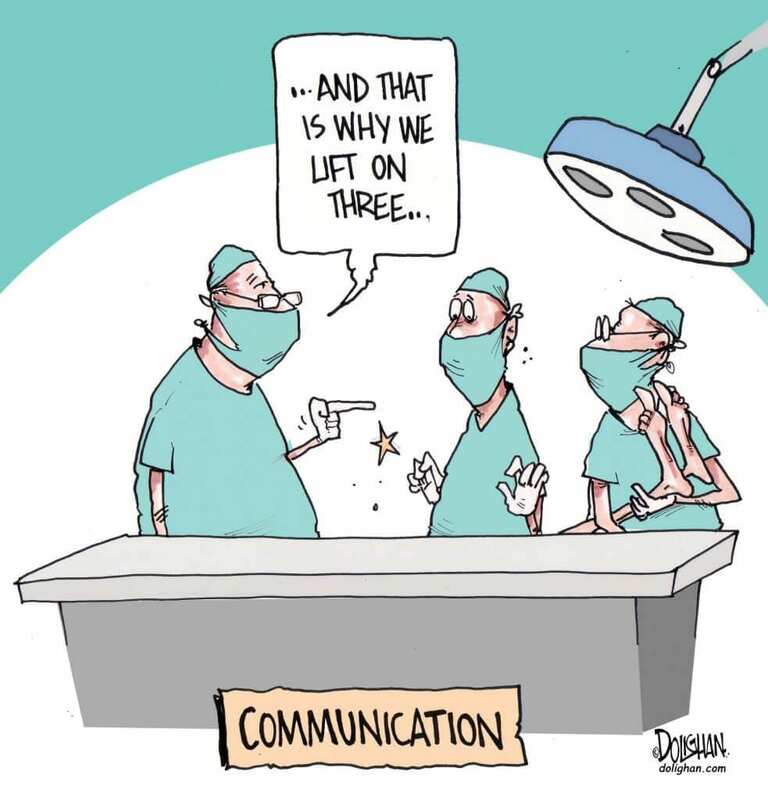 Good communication can prevent a lot of issues from occurring. Whether in the work place or in your personal relationships. The older we get, the more we come to realise how important and how simple clear communication really is. Miscommunication, unnecessary communication, untruthful communication or lack of communication can be the downfall of many great things. When it comes to what you say, whatever it is and to whomever it is, strive for simplicity and clarity. Learning how people will react to certain things will help you formulate the right words to encourage an open line of smooth communication and honesty. No matter where you are or what position you work in, you need to have a clear outline of your capabilities, responsibilities, your strengths and your weaknesses. Being honest with yourself in a sense that you’re not overselling or underselling yourself is the key to a balanced workload and income. Certainly learn your rights and what you’re entitled to as an employee before accepting anything you don’t feel comfortable with. In turn, go the extra mile when it counts, not just for extra credit but because you want to make a difference. Then you’ll really have something worthy to reflect on or showcase when you’re deserving of a pay raise or ready for a promotion. It’s easy to lose motivation when we do something for someone and it goes unseen or unappreciated. Don’t let that be a deterrent from doing a great job and putting your time care and consideration into everything you do. This could be applied to literally anything you do in life. If you start living because you want to make yourself proud, no good deed will ever go unrewarded. This one is especially important for those whose job descriptions don’t require a whole lot creativity for whatever reason. You must never let your creative spark fizzle out, for it contributes to the growth of your personality. 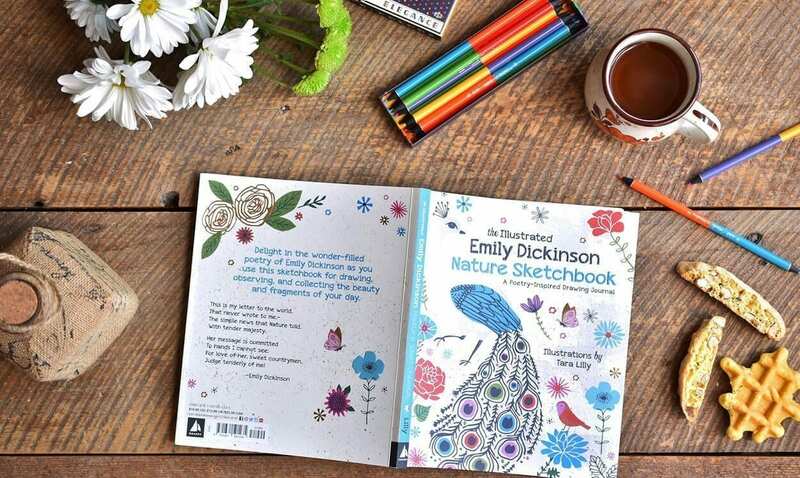 Creativity is something all humans are gifted with in their own unique way, so if you can’t execute much creativity in the work place, make efforts to let it loose in your free time. Hobbies that engage your interest and cause you to produce something artistic, whatever that may be, is worth keeping up with throughout the entirety of your lifetime. 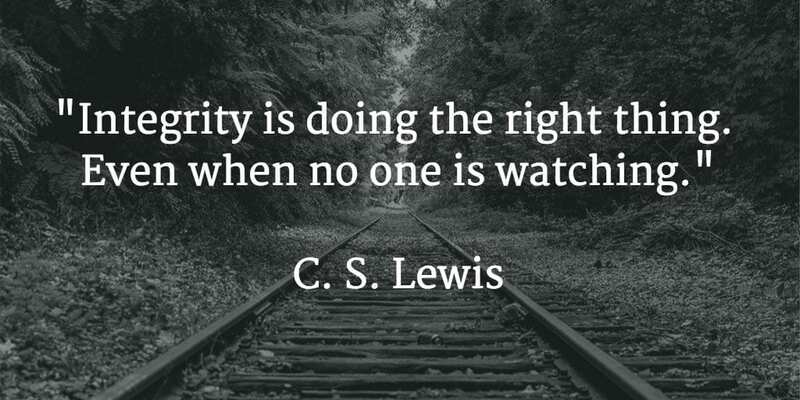 Sometimes we can find ourselves so broken down that it seems all we have left is our integrity. Now imagine if you didn’t even have that left? For a successful life you have to have good morals and stick to them. All we can control is ourselves, our choices and the way we react to things. So establish your way of doing things early on, make it clear, and stick to what’s right no matter how difficult it may be. Let your reputation speak for itself, and never let anyone force you to taint it. A lot of unhappiness is related to money problems. People secure their mental state to the amount of money they make, and then wonder why they feel so empty. The worth that we put on money is what defines it, and some things are just not worth doing in the pursuit to get more of it. 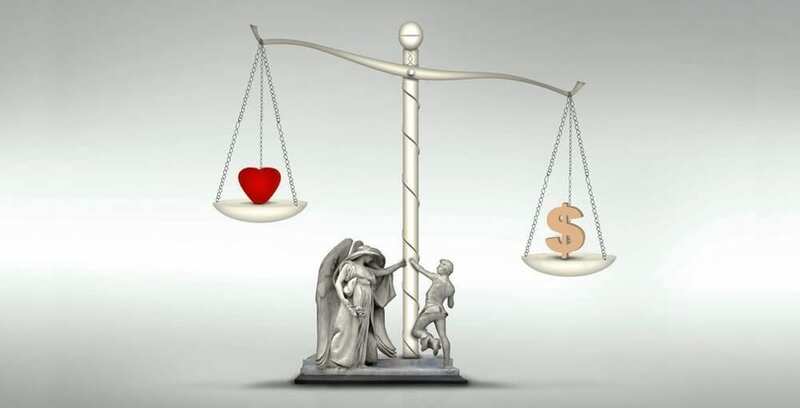 If the most important thing in your life is your money and material possessions, there will be a great emotional imbalance, because worldly possessions cannot fulfil us spiritually. Stick to your morals. Sometimes more money equals more problems. Celebrations of success and milestones is a way of congratulating ourselves, our friends, family or colleagues. It’s a reward system that promotes productivity and growth, a burst of positivity that is both contagious and encouraging. Whether it’s taking your employees out for drinks, or throwing a big birthday bash, celebrating should never be shy’ed away from. Celebrations bring people together and nudge us to reflect back on all the steps we took to reach the goal we’ve achieved. We don’t want to let our 20 year anniversary celebration die down any time soon, so keep up with us to find out what presents we’ve got planned! Holistic Therapy for Happiness and Success! Here at The School of Natural Sciences we’re all about holistic living, teaching and practicing. We now have 62 accredited holistic therapy courses which all carry internationally recognised qualifications. If you’ve been dying to get your career on track, boost your CV or broaden your spectrum of knowledge, then you’re exactly where you need to be! 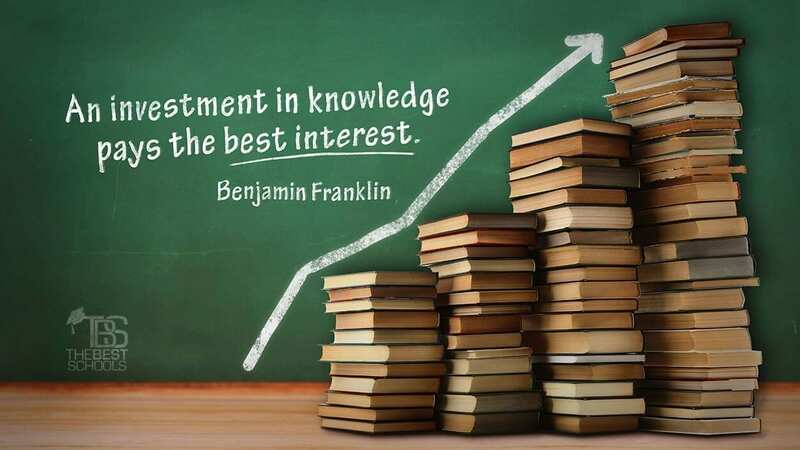 Education is the success of the present. Qualifications are the success of the future. Contact us for more information, we’d love to hear from you! Rosemarie is qualified in Holistic Massage Therapy, Indian Head Massage, Reflexology and Aromatherapy. She is fanatical about living a healthy life and spreads the word about health to whoever she talks to. She also loves music and has interviewed, among others, Clean Bandit, Lindsey Stirling and South Africa’s biggest DJ duo Goldfish. When she’s not writing about music or health, she’s playing with her dog.